Stock Low : 30 items left. 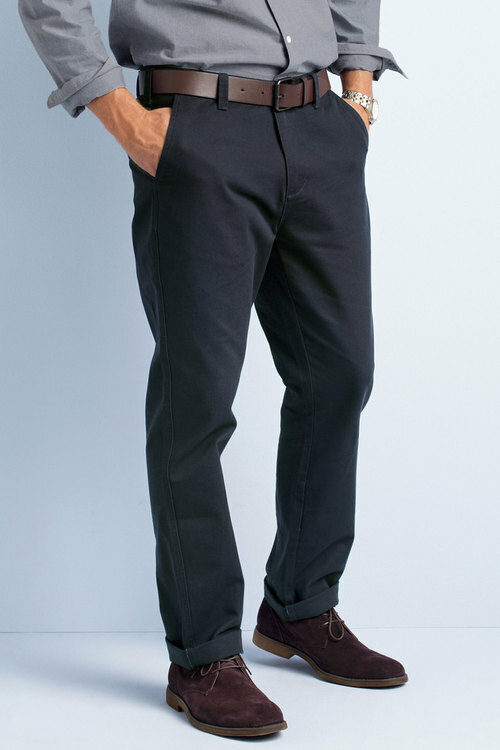 This stylish and on trend look from Southcape is for all the fellas out there. 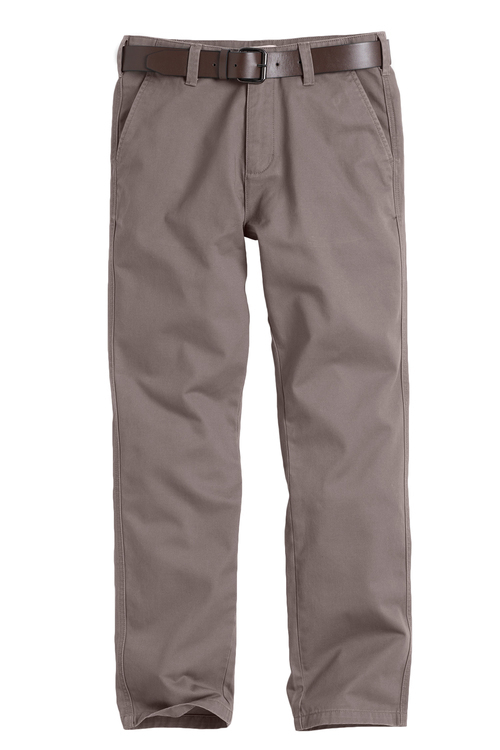 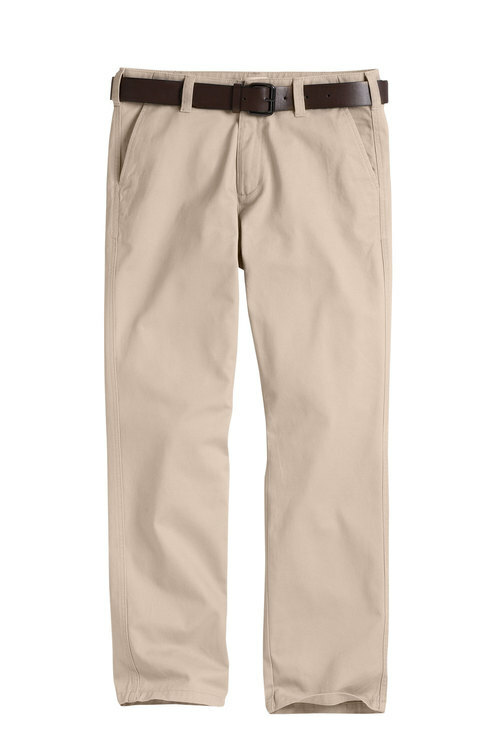 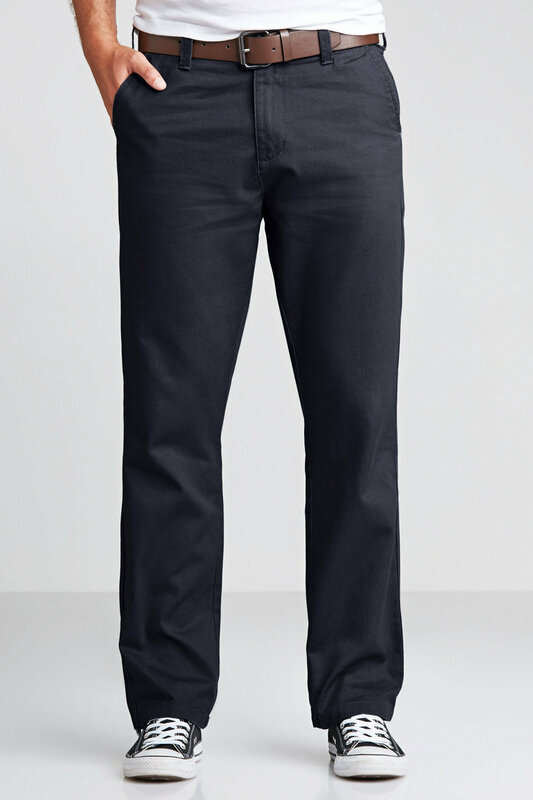 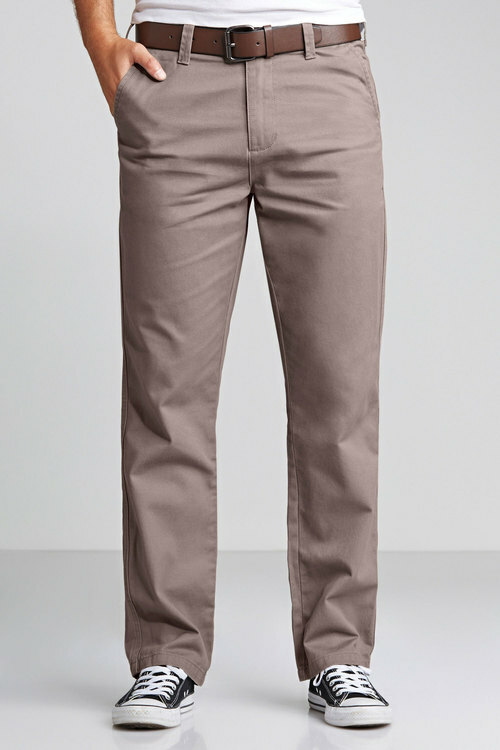 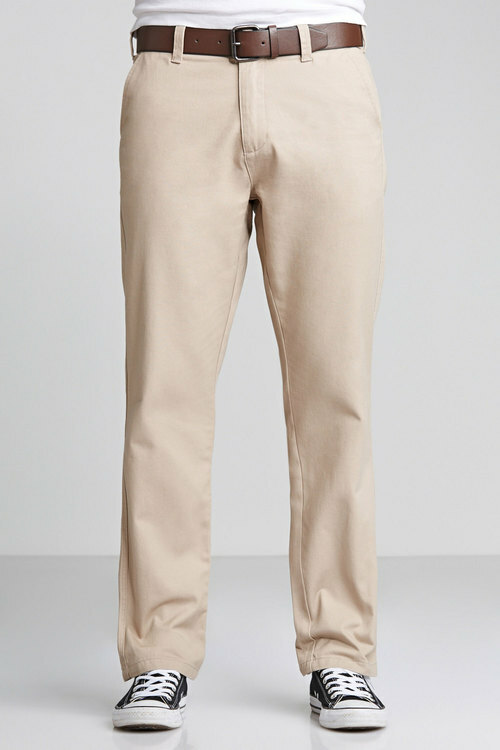 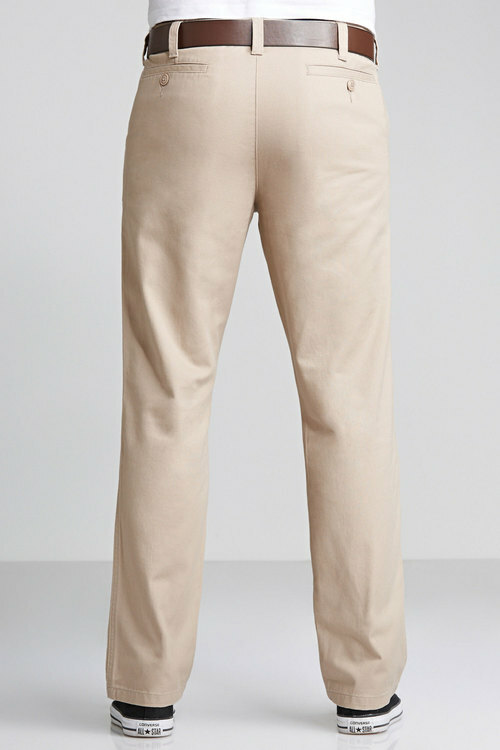 Featuring centre front zip and button fastening, side angled pockets and back welt pockets with button closure, the Belted Chino will be your go-to year round men's pants. 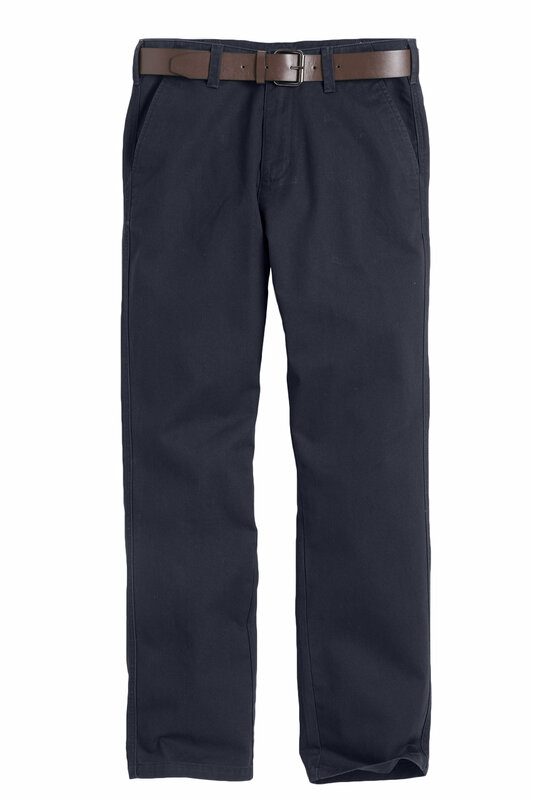 Wear this simple style with t-shirts or shirts and slip on casual shoes for a fashion forward weekend look.